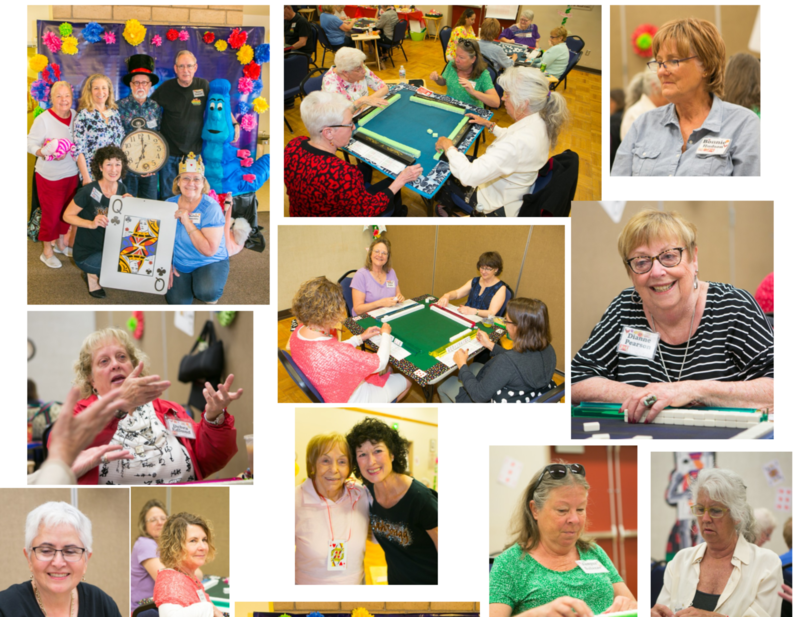 DONNA ALWAYS THROWS THE BEST PARTIES! 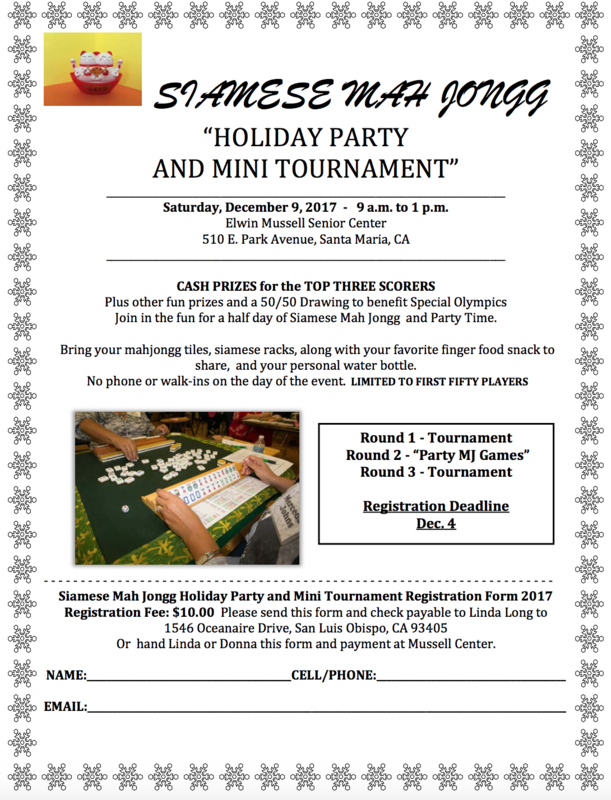 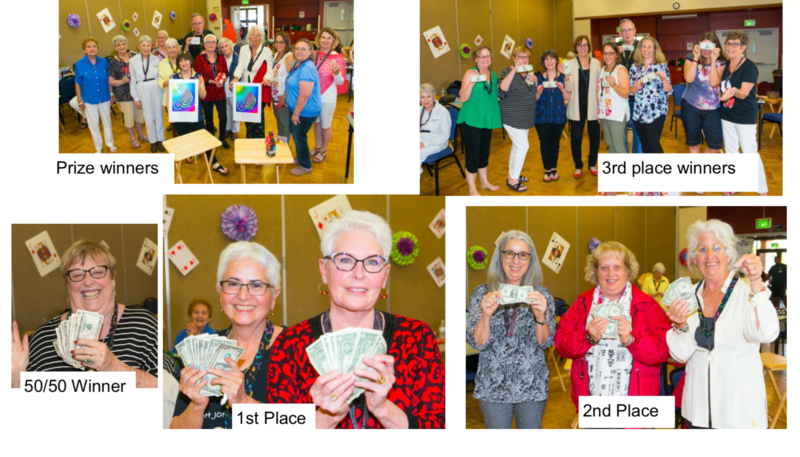 Donna Eschen, our dear friend in the Central Coast of California area, just sent out the following photos about her latest Mah Jongg event. 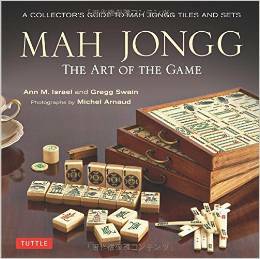 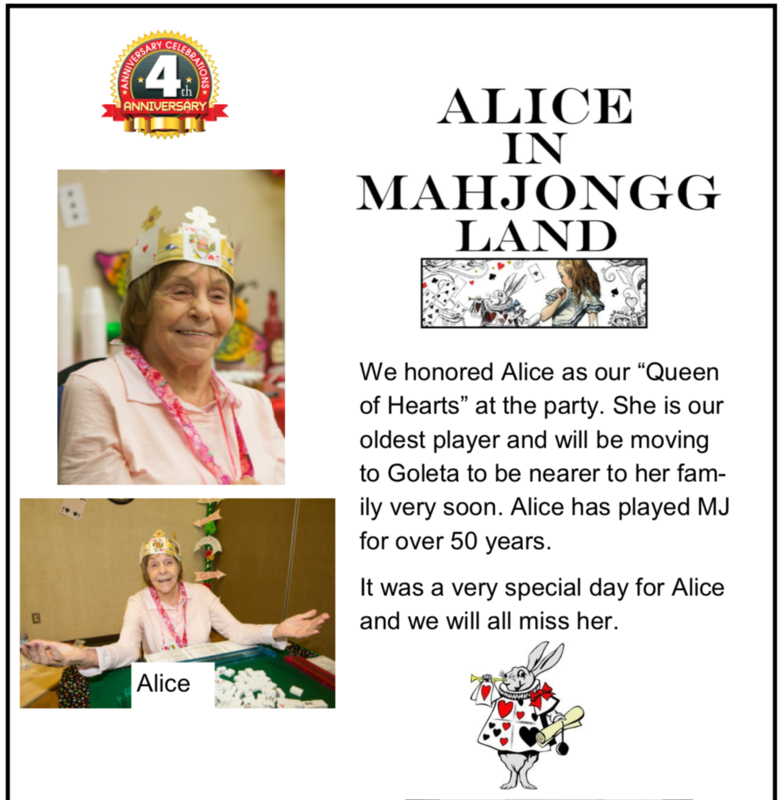 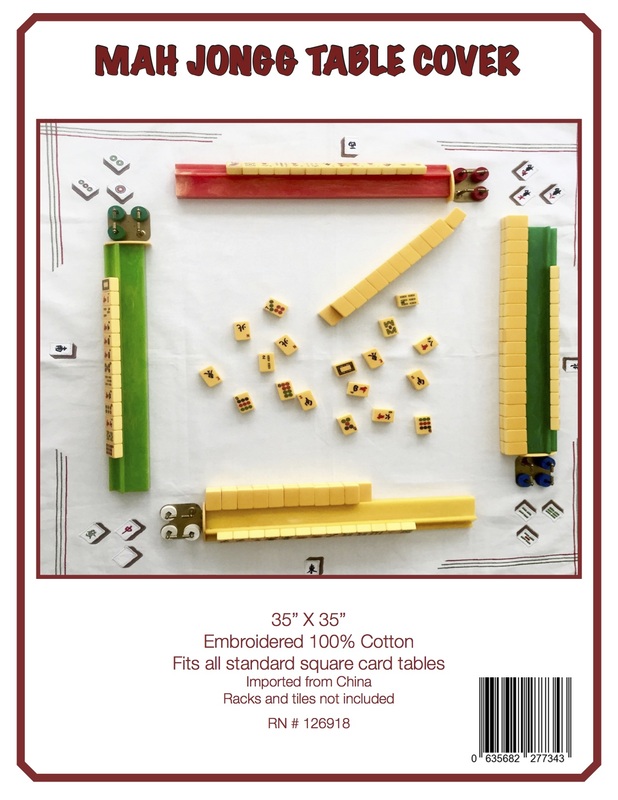 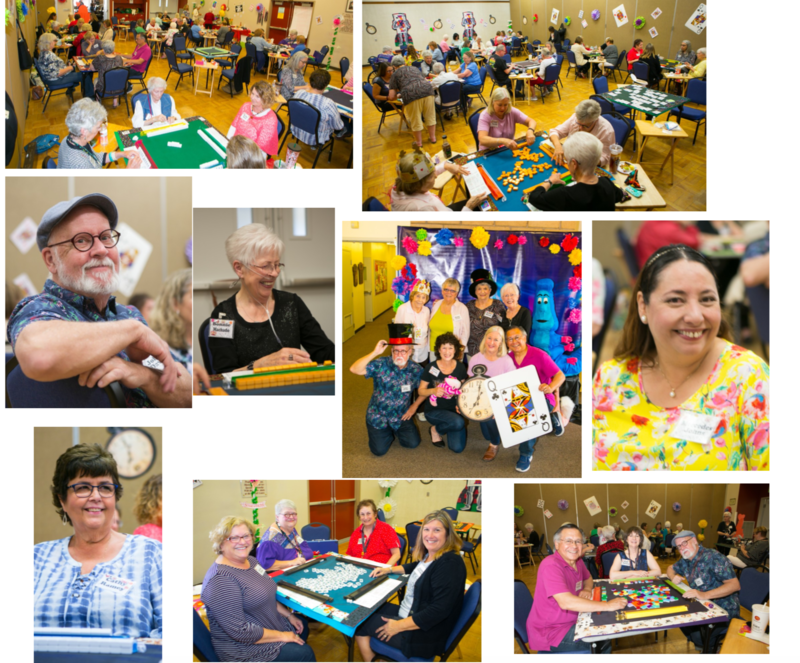 This entry was posted in Mah Jongg and Me and tagged Central Coast California, Donna Eschen, Elwin Mussell Senior Center, mah jongg, mahjong on May 14, 2018 by Mah Jongg and Me.